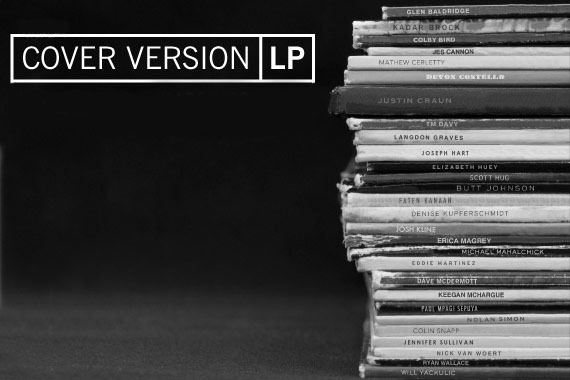 Cover versions of classic songs have a bad rap, in fact usually they’re crap. These versions though buck the trend, and might just surprise and delight you. ~ by john on May 28, 2012.